Did you know you can support the Cleveland APL on Amazon is by visiting our Amazon Wish List? Just enter the web address http://amzn.com/w/17JWHFI8ZR6ZV into your browser to view all of the items we are currently in need of. You can purchase any of the items on Amazon, and they will be shipped right to the Cleveland APL! AmazonSmile is a simple way for you to support the Cleveland APL every time you shop at Amazon, at no cost to you. When you shop at AmazonSmile, you’ll find the same shopping experience as Amazon, with the wonderful bonus that the AmazonSmile Foundation will donate 0.5% of your purchase price to the APL! Simply visit http://smile.amazon.com/ and search for “Cleveland Animal Protective League” and start shopping! Note: Please make sure you are selecting our organization by verifying our address. It’s 1729 Willey Avenue, Cleveland Ohio. Join ResQwalk and earn a part of their don ation pool for the Cleveland APL! All you have to do is download the ResQwalk app and start walking. Support the Cleveland APL by making a donation through Network for Good, an online donation service that allows you to support your favorite charities in one place and have your records stored for tax time. 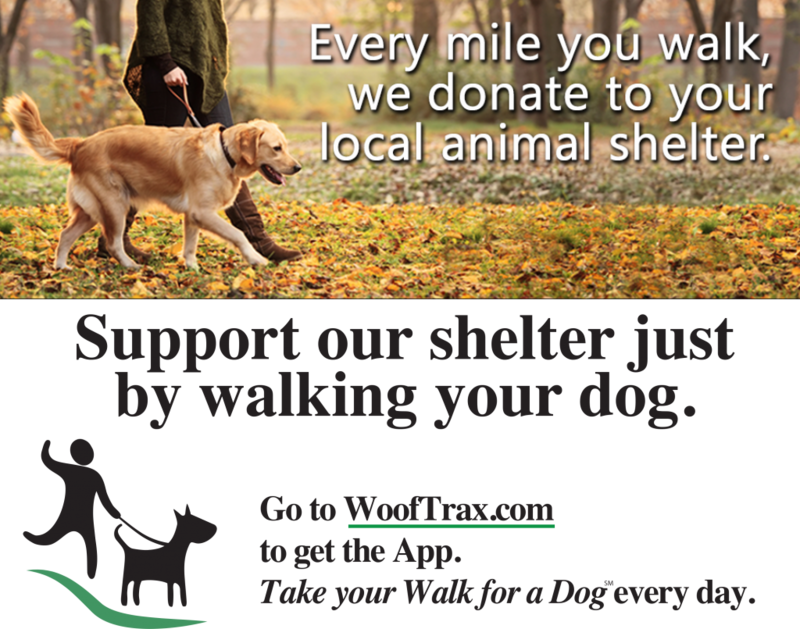 Giving Assistant is a free, easy, and reliable way to help Cleveland Animal Protective League go even further. When you shop online at 1800+ popular online retailers using Giving Assistant, you earn cash back. Then, you get to decide how much of that cash back you’d like to donate to Cleveland Animal Protective League. Shop. Earn. Change the world! Welzoo is a new, exciting way to support the Cleveland APL. Simply go to www.welzoo.com and make it your homepage. Every day you go online, Welzoo will make a donation on your behalf. iGive is an online shopping conduit which allows you to shop your favorite online retailers via iGive’s website and iGive, in turn, donates a portion of your purchase payment back to your designated charity. Shop today and select the Cleveland APL as your charity! PayPal Giving Fund is an independent 501c3 nonprofit organization that provides businesses with a safe and easy way for their customers to support their favorite causes. In doing so, they give nonprofits access to innovative fundraising opportunities that provide new sources of support for their work. JustGive.org is a website that includes comprehensive tools and services to make charitable giving a part of everyday life, JustGive is a nonprofit organization whose mission is to increase charitable giving by connecting people with the charities and causes they care most about. Click here to learn how you can donate to the Cleveland APL through JustGive. Givealike is an online donation service that encourages philanthropy. Make a donation to support the Cleveland APL through Givealike by clicking here. GoodSearch is a search engine that donates 50% of its revenue to the charities and schools designated by its users. It’s a simple and compelling concept. You use GoodSearch exactly as you would any other search engine. Because it’s powered by Yahoo!, you get proven search results. The money GoodSearch donates to your cause comes from its advertisers — the users and the organizations do not spend a dime. Just visit www.goodsearch.com and choose the Cleveland Animal Protective League as your charity!